Recent Highlights In Advertising | ASTRALCOM - Content Strategy, Conversion Marketing and Customer Acquisition. There are a number of key topics in the world of advertising these days. 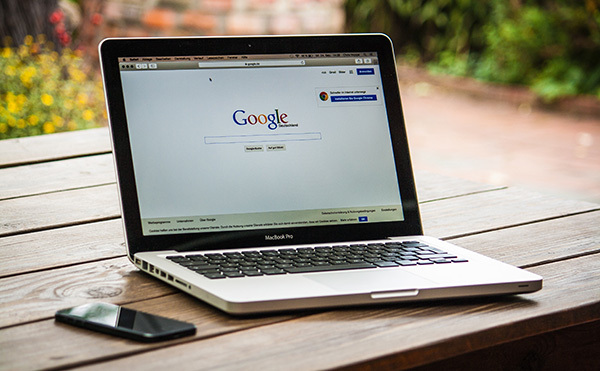 As experts in search engine optimization, the team at ASTRALCOM is always interested in the latest news from Google. From a financial perspective, Google has had an incredible year. Its parent company, Alphabet, surpassed revenue projections significantly, with a 26% boost in its second quarter even though it was dealing with billions of dollars in fines from European regulators. Some of this success has to do with new retailers like Target leaning on Google’s cloud services, according to Business Insider. As I mentioned in an earlier post, fleeting social media formats are a great way to deliver targeted content to customers. H&M is taking things a step further and is leaning heavily on Instagram Stories’ polling feature in order to learn more about their customers in real-time. This is a best-in-class example of how a brand’s product and its message can be unified. If you’re seeking brand engagement from your social media presence, we’re here to help. Get in touch today to translate Facebook efforts into meaningful sales and conversions for your business.